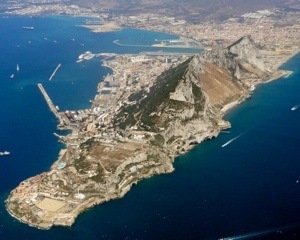 UK government to solve Gibraltar crisis through privatisation. With the on-going dispute with Spain over the sovereignty of Gibraltar slowly turning into an expensive chest beating exercise, the British Government has revealed plans to reduce the cost of constant complaints to the EU. 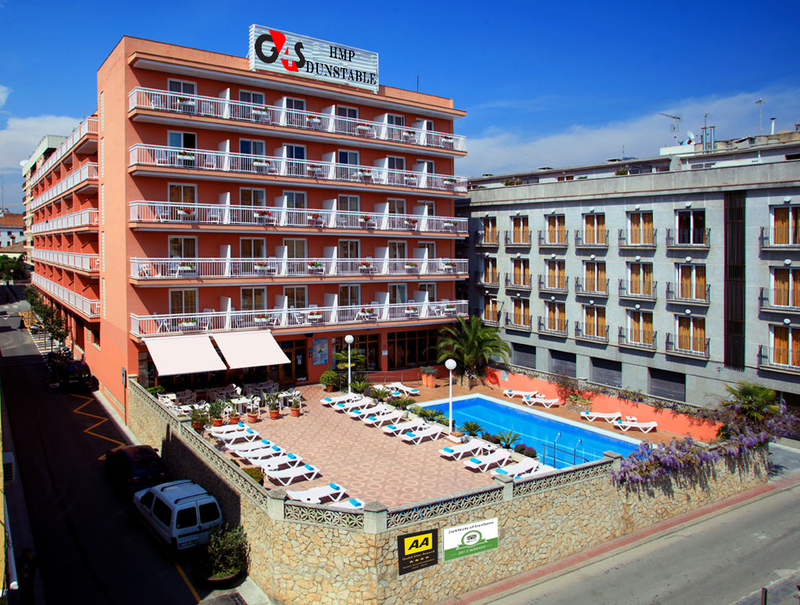 Comments Off on UK government to solve Gibraltar crisis through privatisation. The world’s greatest rodent detective could soon be living in a dog poo bin, thanks to an evil plot to evict him by Baron Silas Greenback. That’s the claim of an angry-sounding mouse in a white catsuit, who told us his secret lair has been privatised from under his whiskers. Danger Mouse and long-term partner Penfold (a chubby, bookish hamster) have co-habited their central London apartment since the mid 1980s. With their shared interests in galactic politics, animal rights and all types of cosplay, the couple have spent many a happy hour gnawing at bars and putting the world to rights. 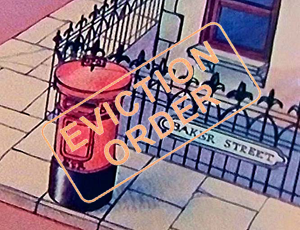 But now the vintage pillar box that they have so long called home has been sold from over them in a stock market flotation. The pair fear they will no longer be able to return from a hard-days super-heroing and relax in the bath: Danger Mouse claims he can smell a rat. 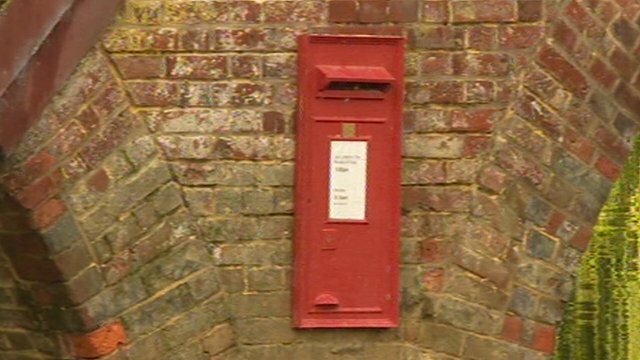 A post box that appeared on a bridge across the Thames has been sold off to developers for £650k. With river views, a traditional design and easy access to the road just above it, the post box conversion is already the subject of a bidding war. “When we first saw that there was a piece of social history in Sonning that hadn’t been despoiled yet, we just had to get our cheque book out”, exclaimed builder Jeremy Castle.